Di works for Aussie Scrap Source as the IT Manager and has an Information Technology background which spans almost 20 years. Di jumped at the opportunity to work at Aussie Scrap Source so that she could combine her loves of computing and scrapbooking in a work environment. She has two gorgeous little girls - Jasmin (4) and Eliza (1), whom she loves to create scrapbook layouts about. Di has been scrapbooking for over six years now - in fact it was Di who first introduced Cheryl to scrapbooking 4 years ago. Di loves to scrapbook in her spare time, in addition to having quality family time and being a part owner of three businesses (Civic Video, Gloria Jeans, By the Greens Catering). When Cheryl asked Di Turner to test out the Quickutz Silhouette machine, she jumped for joy! 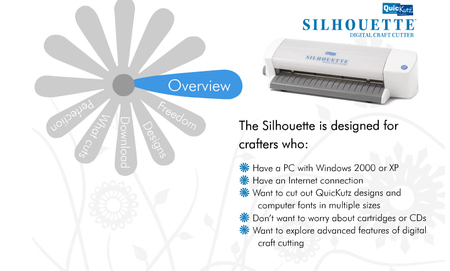 She has wanted to buy a cutting machine for a while now, and is glad she waited for the Silhouette - "It's fantastic - you don't need to buy font cartridges as you can use the true type fonts installed on your computer, or download them off the web. 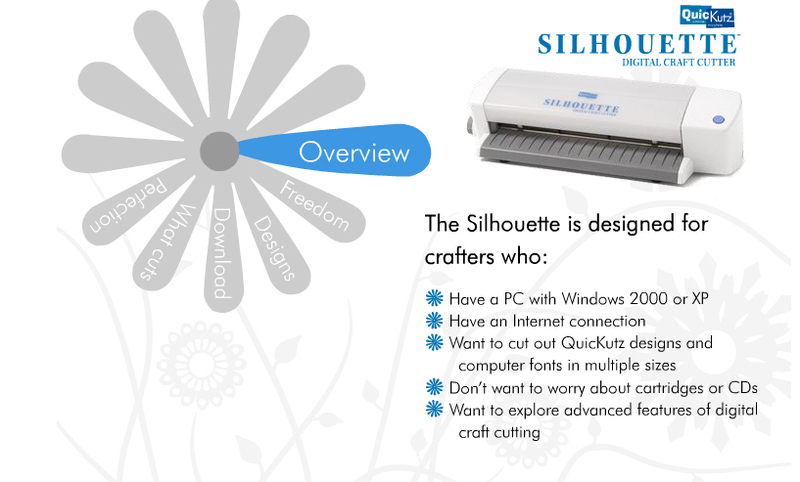 The Silhouette also comes with 50 shapes, as well as the ability to draw your own, download them from the web, or import files from other sources. The options are limited only by your imagination." Di is creating a series of lessons on how to use and get the most out of your Quickutz Silhouette. The first amazingly comprehensive one can be found here.